Hi all! 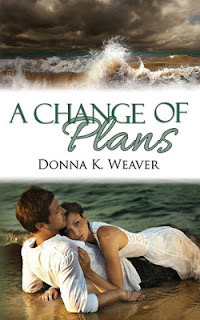 Today, I have the pleasure of hosting fellow Rhemalda author, Donna K. Weaver, whose book, A Change of Plans comes out TODAY! Yes, that's right. It's Donna's book birthday. Happy book birthday Donna! Today, Donna is going to tell us a bit about how setting is important to her story. Nichole, thank you for having me for a visit. 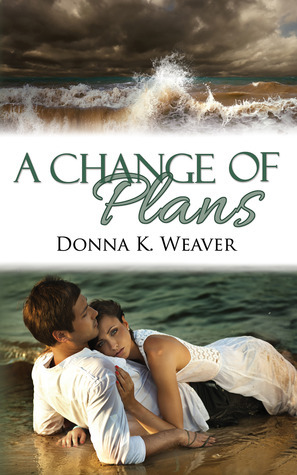 I'll touch on one of the settings in my book, A Change of Plans. It's the story of a cruise excursion gone bad. The main character ends up marooned on a tropical island where a Banyan tree plays an important part. These fig trees are characterized by aerial prop roots. With age, they grow into thick woody trunks and can become indistinguishable from the main trunk. Sometimes the core of the tree can die, but it continues to live and spread out because of the aerial root system. I took this picture in Kona, Hawaii a few years ago. However, fear is an emotion too. 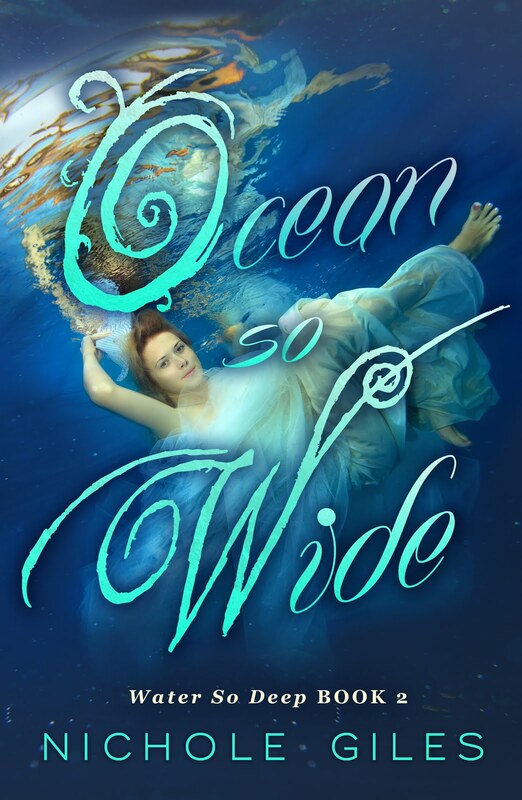 Unaware of the sensitive waters he navigates, Braedon moves to take their relationship beyond friendship—on the very anniversary Lyn came on the cruise to forget. 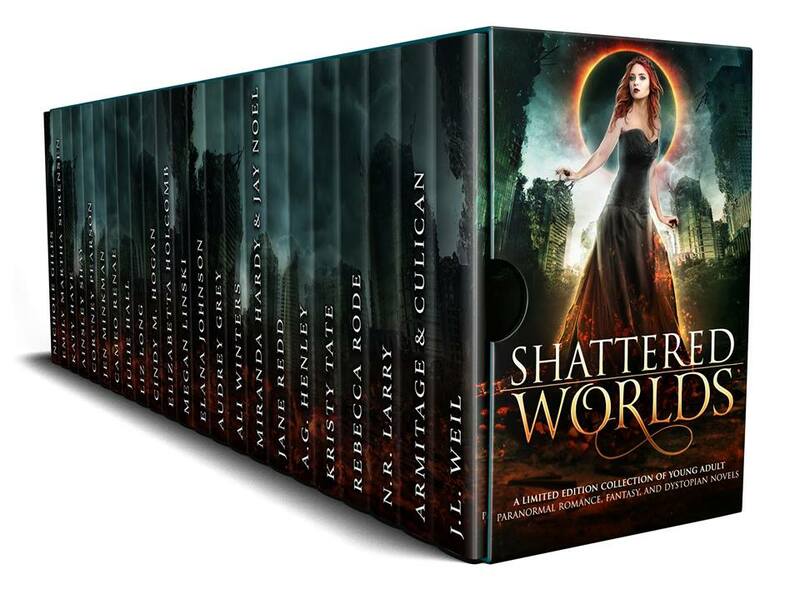 Lyn's painful memories are too powerful, and she runs off in a panic. Things are bad enough when the pair finds themselves on one of the cruise’s snorkeling excursions in American Samoa and paradise turns to piracy when their party is kidnapped. Lyn’s fear of a fairy tale turns grim. Now she must fight alongside the man she rejected, first for their freedom and then against storms, sharks, and shipwreck. Nichole, thanks so much for having me over!